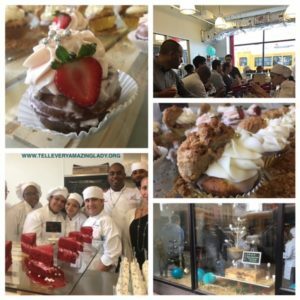 On September 27th, 2016 at 12pm, Culinary Tech Center (460 West 34th St between 33rd and 34th st) hosted a Bake Sale! This event was a success raising $745.00. Proceeds will go towards T.E.A.L.® research & awareness programs. 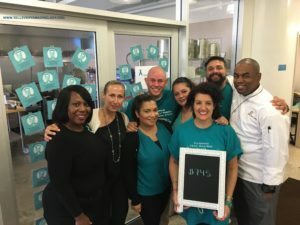 Thank you to everyone who came out to support this gourmet bake sale for a cause!